Do you enjoy your privacy? We have lockable serviced private office spaces that cater from 1 – 4 staff. 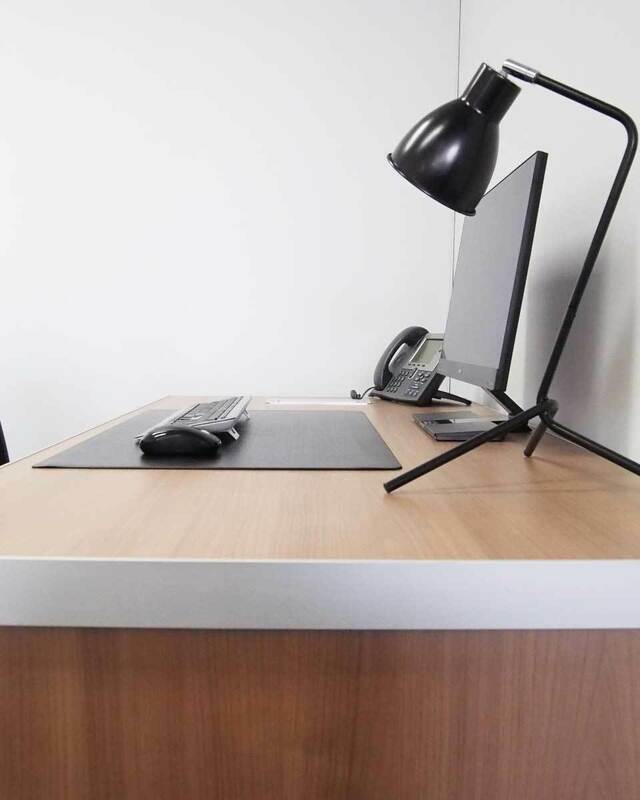 Each private office space comes fully fitted with a spacious office desk and mesh office chair. Private offices has great natural light and a lockable storage locker for that little bit of extra space. All our private office has been fitted with sound proofing insulation to keep it as private as possible. With high-speed wireless fiber internet connection and VoIP services, you will have all the luxuries of your own office without the headaches. By serviced we really mean serviced, from lighting to heating everything is automated and each office is cleaned on a weekly basis so all you need to do is worry about work. Access your private office and day or time with swipe tag security entry.